FASTyle is built with speed in mind; as such, every action you take is routed to the server with AJAX technology, accounting for its unique real-time feel. Assets are listed in a convenient collapsible sidebar, and once loaded they are added to a tabbed top bar where you can easily switch between opened ones, resembling a standard browser experience. Get, save, add and delete assets anytime and in real-time. Since for every theme a template set is used, FASTyle displays a theme and its associated template set. Orphaned template sets, those without a parent theme, and global ones are listed separately. use the CTRL/CMD+S combination to quickly save assets. In future releases FASTyle will include even more actions, progressively overriding the core modules and allowing you to manage every different aspect of your themes with AJAX. When you perform sensitive actions, like closing unsaved assets or deleting them, you are prompted with a confirmation dialog. 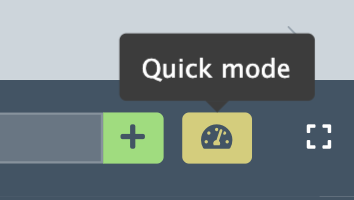 Quick mode allows you to bypass dialogs and approve your actions automatically, like a pro. FASTyle remembers your editor tuning, including previously opened tabs and the last one being worked on, quick mode and full paging, and sets them automatically once you refresh the page or come back days after. FASTyle's memory is stored in your browser cache and it's theme's specific, so you can work on different themes without letting their own setups interfere with each other. 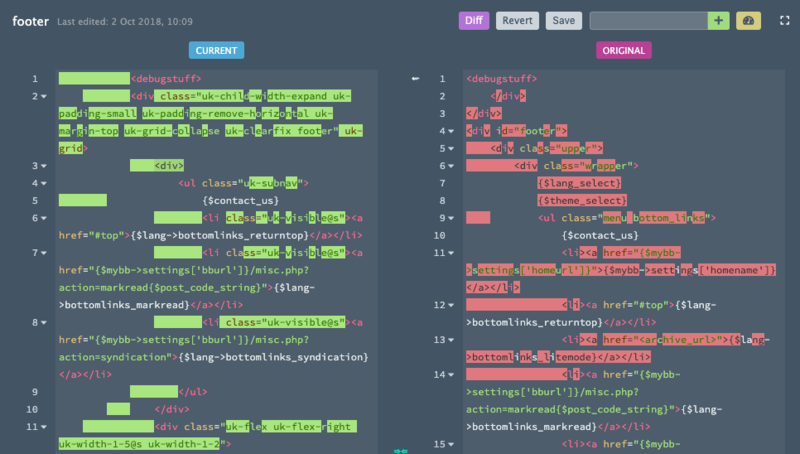 Drag and drop stylesheets and reorder them wherever you want. In the current version, stylesheets' order is saved automatically after 4 seconds from the last drop. Aka: full paging. It allows you to work better by having zero distractions over your coding sessions. A custom and handmade theme is included to rest your eyes in delight while managing your beloved MyBB board. 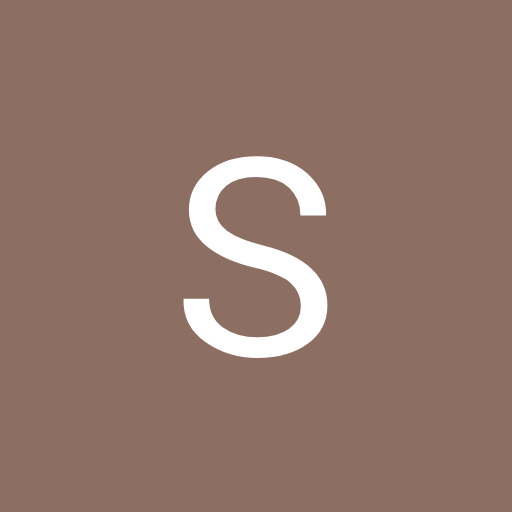 FASTyle adds the popular Sublime Text keymap to CodeMirror: here you can find the complete list of keyboard shortcuts you can use to improve your template and stylesheet management. 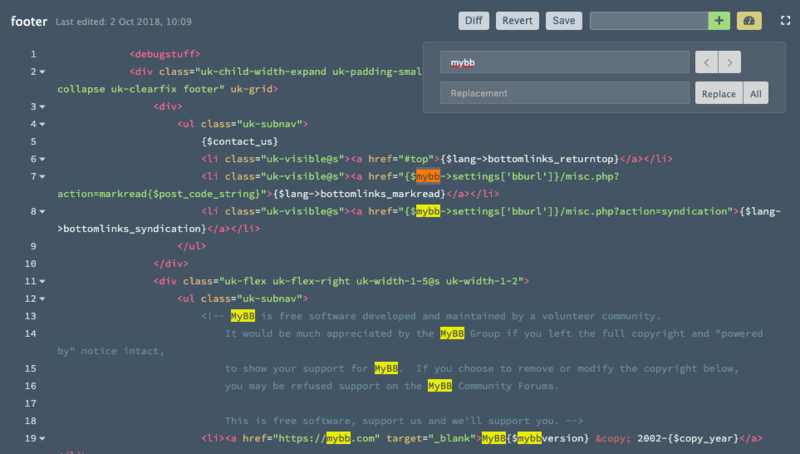 A revamped find and replace module for CodeMirror is included. This is one of the hottest features included in FASTyle, as CodeMirror's standard functionality lacks friendliness and it's one of the biggest bottlenecks faced by its users. FASTyle's version works much like any advanced code editor for OSes, persisting on screen after the search, highlighting matches properly and in real-time. From the original idea of Eric J.. Thank you Eric. You can follow FASTyle's development here: FASTyle development. To install, simply upload the plugin to your plugins directory and Install & Activate FASTyle from the plugin list. Uninstall the previous version, replace the old files with the new ones and install the plugin again. Probably one of the best plugins for MyBB forum managers. Definitely recommend it. Hmm, how does this work exactly, like how do i use it? Couldn't figure out. Sure. When you edit a template you should see a column row named Template set, FASTyle adds a row named Quick jump merely after it filled with the template list of the theme you are currently working on. Once you select a template, it automatically redirects you to that template. Someone pointed out that since the template list is numerically consistent, it's quite difficult to search for a specific template. Unfortunately I developed the plugin using my ACP theme Whisper, which features user-friendly selectboxes with a search functionality. I will add a similar feature in a future update for FASTyle; in the meantime, I would suggest you to use Whisper. Hm, there is no Quick Jump for me shown, when i select another template in the template set nothing happens. Can you provide me privately a test account to your ACP please? I will check it out. To see the changelog, see FASTyle development. Special thanks to Brenda and Eldenroot for spotting bugs and suggesting improvements. I can confirm that Randomly not saving templates is still here - but it is rare (almost 100x time less then in v1.3 but it happens). When you save the template it looks perfect, but when you hit F5 changes are lost (reverted back to previous version). I cannot reproduce steps why it happens but it happens. Sad to know that the issue is still there – I haven't encountered one missing save till I have installed so far. I can't think of anything breaking its logic as I checked it hundreds times and it looks good to me. Maybe you forgot to update the attachment linked above - it shows me 1.4beta - I will try to redownload it and let you know. Good luck in you exams!